In this city the pilgrimages to the Lady of Lourdes sanctuary, which is 12km away, are carried out periodically. 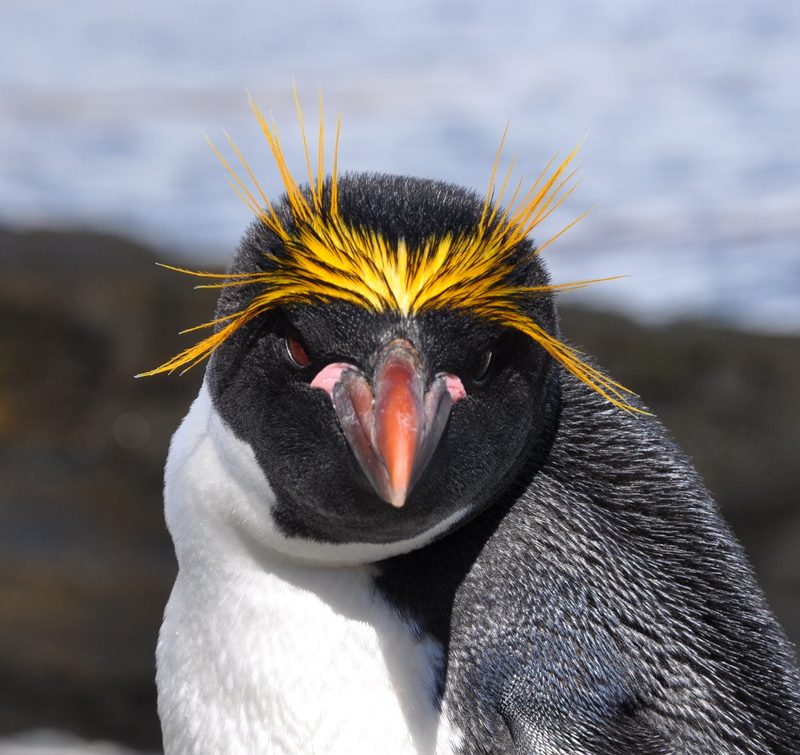 The city is also the permanent venue of the “Shark Fishing” National Competition. 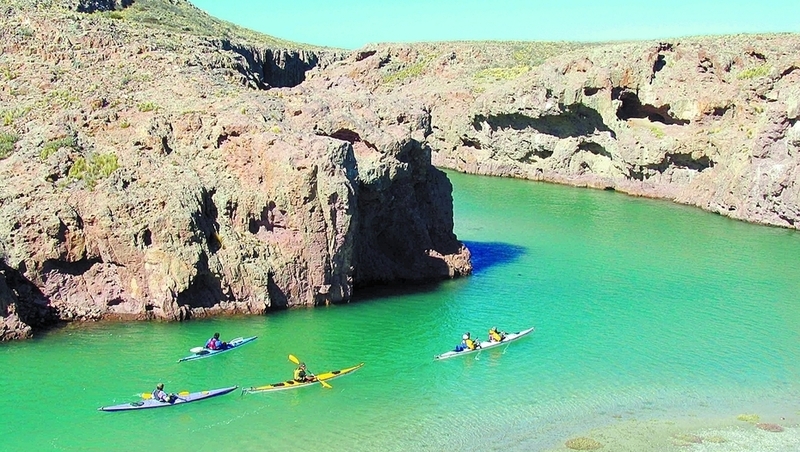 Undoubtedly, the park´s the major attraction is the San Rafael Lagoon. 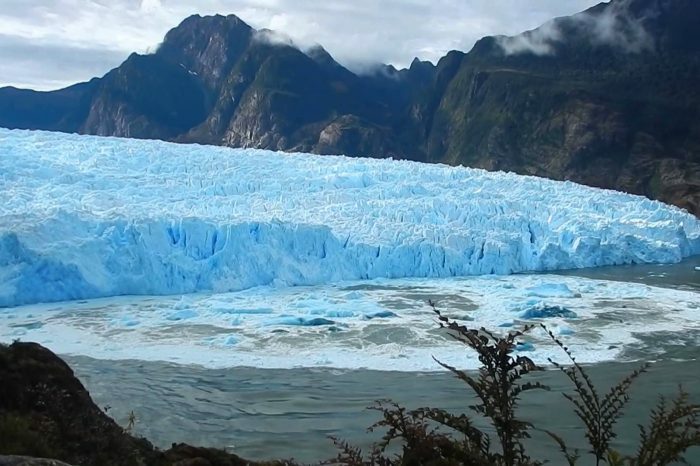 The park, which is the biggest in the Aysén region, has 1.742.00 hectares of which 400.000 hectares are age-old ices and fields over the vegetation limit and is the biggest in the Aysén region. The marble Chapels are different rock formations that the erosion produced on the soft marble. 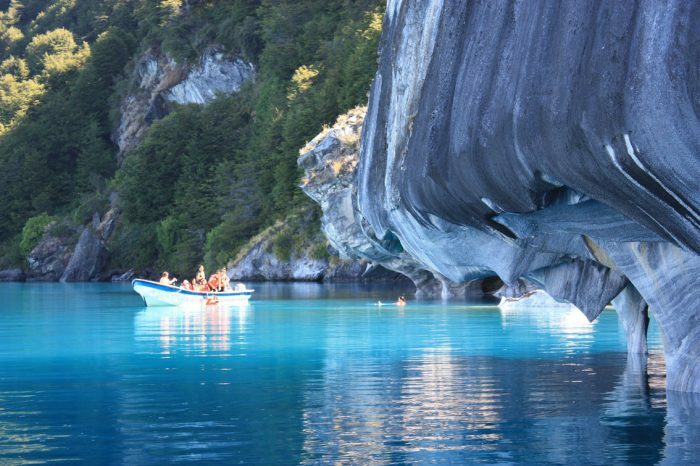 They acquired haphazard shapes that look like marble chapels and had delved into the turquoise waters of the Carrera Lake. 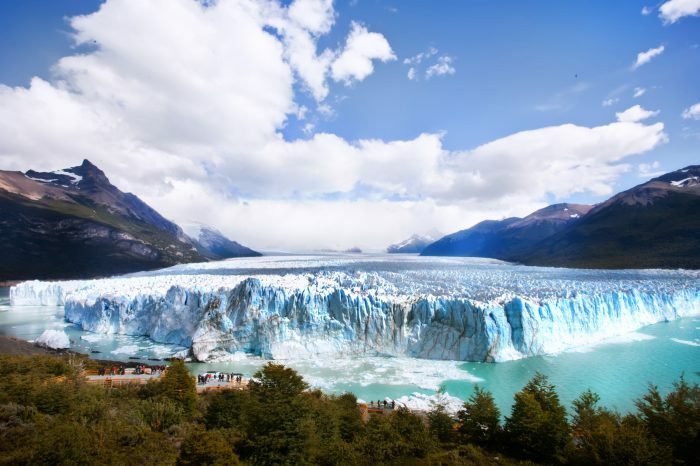 The Perito Moreno glacier is a thick ice mass located in the Lago Argentino department, in the province of Santa Cruz.